Ooooh Mara Dyer! I really really want to read that, it sounds really good. I really enjoyed both books! 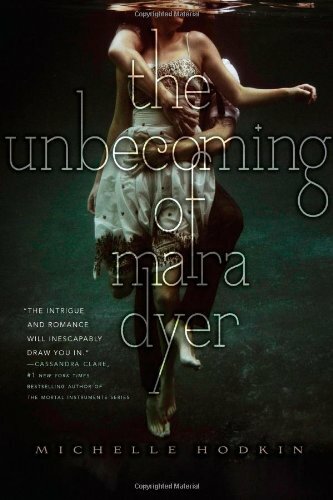 Mara Dyer was simply excellent! Hope you enjoy them! 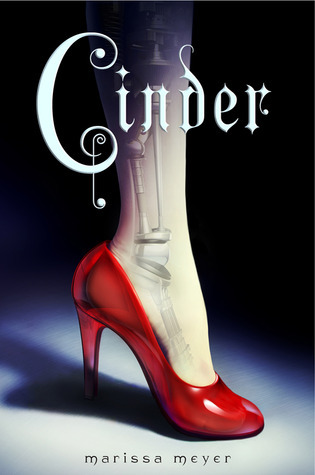 I got an ARC of cinder last week! it is awesome so far! I really want to get my hands on Cinder. I'm excited to hear how you like it. I originally enjoyed Mara Dyer a lot but there are definite flaws. Enjoy! I really want to read Mara Dyer, I've read so many good things and it looks fantastic. I got Cinder last week and agree with you that it looks odd but interesting. Should be a unique read I think! Both of these are on my lust list - happy reading! I'm getting more and more curious about Cinder every day! Ooh! Love Mara! Hope you enjoy.